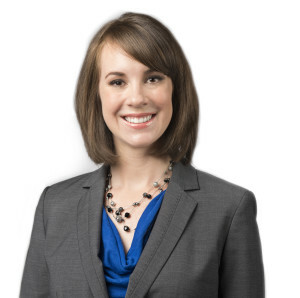 Since 2005, Mandi Young Voegele has been a part of the Vector team, successfully executing projects in transportation, education, healthcare, and infrastructure planning. She is currently the lead public engagement and communications consultant for a variety of regional projects including the Prostate Cancer Coalition in St. Louis, MO; The Springfield Rail Improvements Project in Springfield, IL; and the Chester Bridge Project in Chester, IL. Mandi has designed innovative client brochures, billboards, annual reports, newsletters, and other print materials for publication. Her design work has been featured prominently as part of nationally recognized projects including The New I-64 highway design-build, and St. Louis Green’s annual Holiday Light Recycle Drive. Her print ads for public events including Ballpark Village, St. Louis Streetcar, and the Chicago to St. Louis High-Speed Rail have run in numerous publications throughout Missouri and Illinois. Her radio and television commercial scripts for clients such as Confluence Academy and Blueprint4summer.com have been produced throughout the Metro East area. For the past ten years, Courtney Mueller has been actively engaged in communications, public policy, and community engagement. 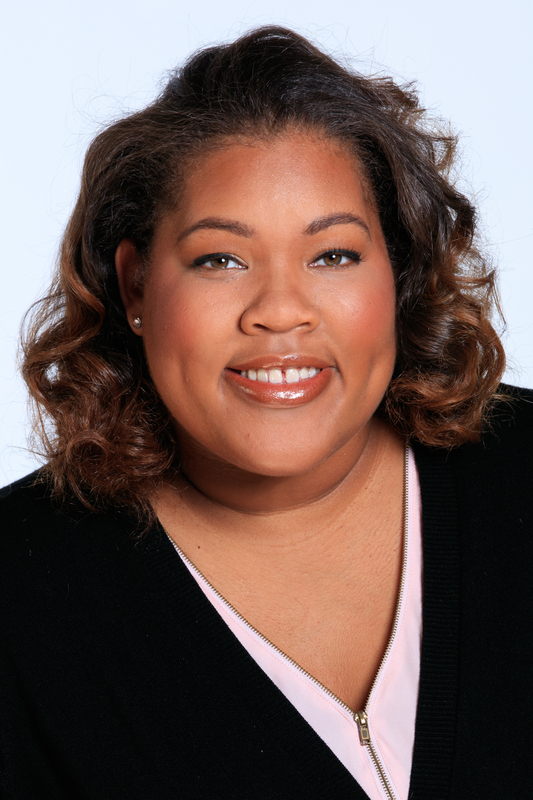 Courtney joined Vector in July 2014 from a highly respected St. Louis leadership and public engagement nonprofit, FOCUS St. Louis, and before that, served as communications director for a successful 2012 re-elected campaign for a statewide Missouri office. Previous, she was the online media specialist for Metro, the St. Louis region’s public transit agency. At Vector, Courtney serves as a consultant to a number of community projects including the National Geospatial-Intelligence Agency Environmental Impact Statement (EIS) study, the Chicago to St.Louis High-Speed Rail Program, West Florissant Great Streets design project, and several transportation projects around the St. Louis region. 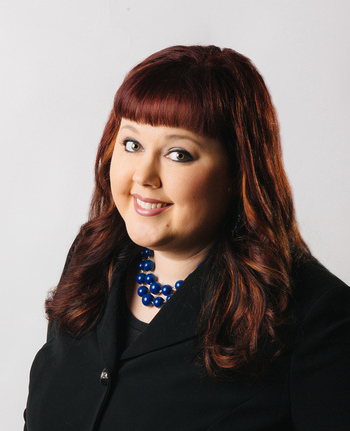 She specializes in media relations and communications messaging for clients such as St. Louis Regional Chamber, St. Louis Community College, City of Clayton, Crestwood Court Redevelopment Project, and the St. Louis Development Corporation. She also enjoys working with schools and nonprofits to help them better tell their story and increase support among the people they serve, interested community members, the media, and donors. Since joining Vector Communications in early 2017, Darby has become a vital member of the Vector team. She assists with planning and facilitating client events including all aspects of online registration management, pre-event coordination and event logistics. Darby also provides communications assistance on client projects by completing research, stakeholder outreach, survey creation, project summary writing and database management. She has successfully executed numerous events and presentations for Vector’s clients. Prior to her work at Vector, Darby was a mortgage representative at Citibank. There she conducted inbound and outbound mortgage sales calls, counseled customers on available loan products, maintained product knowledge, registered loans, compiled appropriate documentation and communicated with customers during the process. 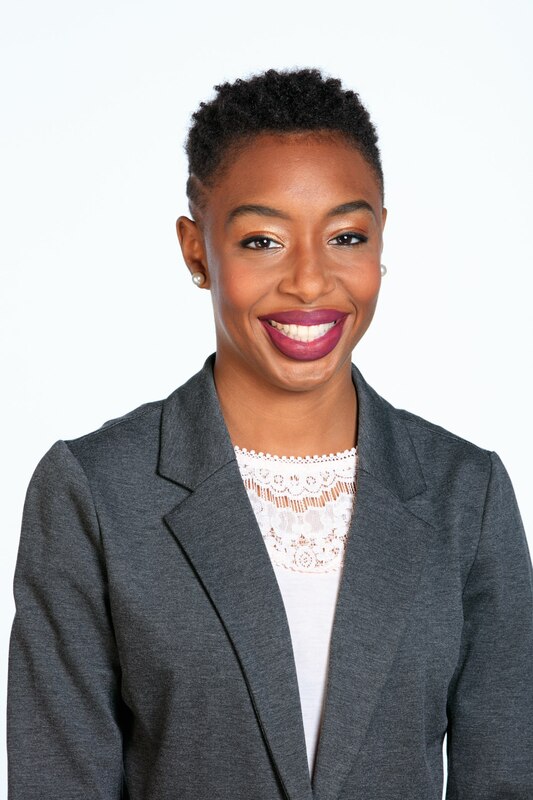 In her role as Associate Consultant, LaKecia assists the team with community and stakeholder outreach, organizing and editing information, assisting with client events, and administrative support as needed. Prior to joining Vector in 2018, LaKecia worked in project management and human resources for a diverse range of organizations including corporations, private sector, and nonprofit agencies. LaKecia’s background in a variety of administrative functions has provided the perfect foundation for her success in assisting the Vector team with delivering the best possible service to clients.